Located in South Granville, the Selfology Spa is a sanctuary that celebrates the love of oneself to maximize the love of others, giving visitors the chance to relax and unwind and find balance in Earth, Body, Mind and Beauty. The spa welcomes people of all cultures who share a love for oneself and wish to nurture this well being to evolve into a greater person spiritually, mentally and physically, and to be far less dependent on the Acute Care Systems. The Selfology mind set includes four core faiths: Deep Ecology for Earth, Self Ecology for People, People Compass for Mind, and Beauty Rights for Beauty, which are explored in a blissful environment. We chose Seaflora Skincare as Partners because, the Ocean is where we came from, therefore absorbing from it, and together vigorously protecting it makes us family. We want to have a real sense of connection back to Earth, one of the Four Cores of Selfology (ebmb) and Seaflora Skincare thalassotherapy is Key and Critical Element to Care for. 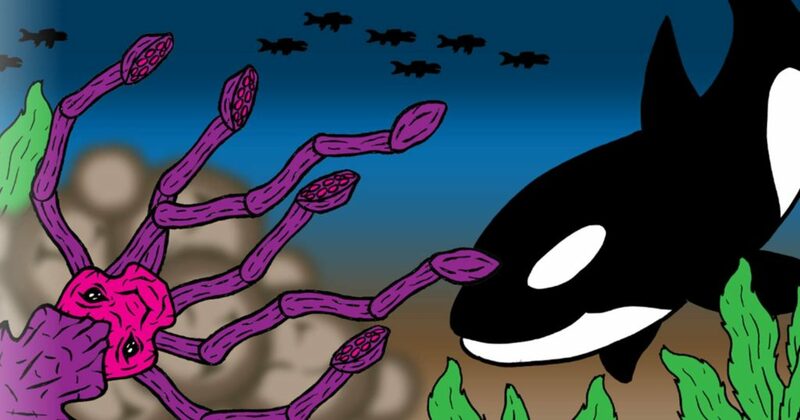 Supporting Seaflora is protecting the World’s largest Giant Octopus and the also highly intelligent Orcas in our Pacific Ocean and of course every where on Earth. The Seaweed Body Gel is our favourite product! 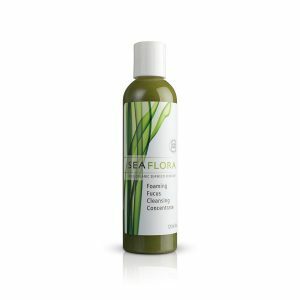 We love all the Seaflora products, but the “heavy” seaweed content, approx. 80%, is superb. We have seen many improvements in their products over time, which tells us they are listening to their partners and constantly improving because of it. Reach by Hand, Heal by Hearts, Evol’ving Selfologist Way of Being from Spa, Hair, Medical Spa, Chinese Medicine, Western Medicine, and Love. Love Evolves One. Each human is fundamentally similar yet we are each unique. Selfologist desire to find new ways to understand the self – in 2012 we stumbled upon a lesser-known body type classification system clinically found by Chinese Medical field that outlines 9 different types of body-ecology, with specific focus on characteristics to suitable diets to maximize the body’s recovery potentials. Selfologist realized the 9-body-constituent system is closely related to the body’s temperature and moisture level. Therefore, we have decided to express it using climate and geological terms. For example, one of the 9 Self Ecology Sign is named “DO” which stands for Desert Ocean – this body type predominantly feels dry therefore the most suitable balance is oceanic ways (for example thalassotherapy). Another example is Rainforest Tundra “RT” – for people who are hot and damp who desires cool and dry for balance. Love for Seaflora products extends to our clientele. Testimonials by our clients given to us in person, and also over 5,000 comments online, we don’t have time to sum them all up, but the just of it is, we have been partners for over 5 years because of more than a gut feeling! Many of our clients end up staying with Wild Organic Seaweed Skincare made by Seaflora because our Superfamily truly believes in the results they feel, and we are simply sharing the phenomena with every one who are in presence at selfology. It is kind of sad that when we didn’t have a lot of online publishing ease in the past, many of our experience and words and collectives are on Harddrive rather than Online – however, that changes with im.selfology.com and much much more to come. We are constantly evolving! For the past five years, we have been busy with building Relationships, dealing with various day to day challenges, while winning two international awards. The newest project IM.selfology.com is a revisit of our techno-self presence beyond the “review” responses. Any brief research on the team would reveal, that we are rather active and expressive on review platforms. It’s a phenomenon we sadly have to anticipate, knowing how the Selfology Reception takes exceptional care in the attraction and qualifying of the very busy contacting lines. We have also recently won The MINDBODY Visionary Award, which is given to businesses who have an average monthly revenue in the top 30% of businesses using MINDBODY (a CRM/POS tool) between January and June 2018. We hold various private and public events (e.g. One Love Selfology Private Party for special Relationships or for Charity Donors) and participates in unique local events, for example, we are the winner of best Christmas Tree at Christmas at Hycroft (an event by University Woman’s Club of Vancouver), three years in a row. The joy of remembering moments that warms our hearts. 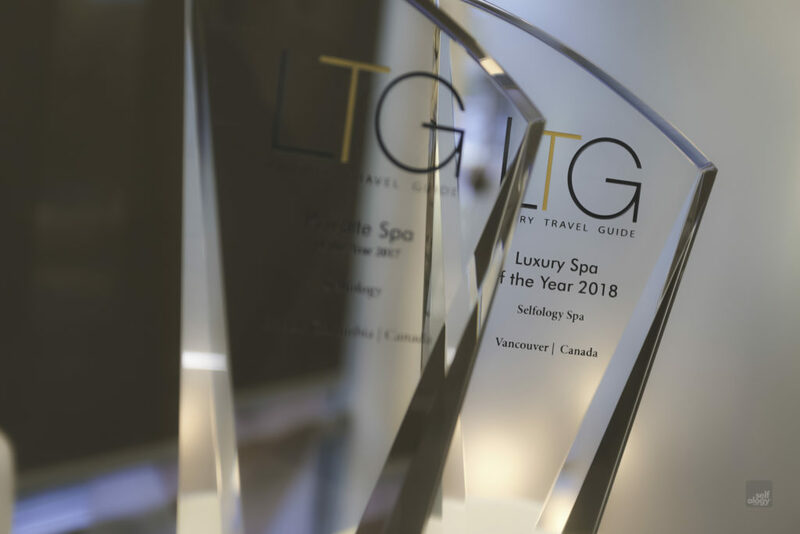 We have also been named the Best of Groupon (2016, 2017), People Love Us on Yelp, beyond the two international awards, namely, Private Spa of The Year 2017, & Luxury Spa of the Year 2018, both by the Luxury Travel Guide of UK, with a special panel of judges. We are more than partners with Selfology, we are Superfamily! 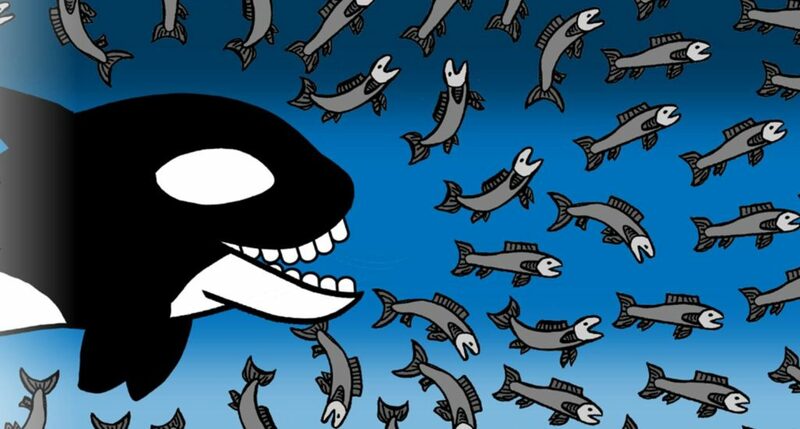 Orca family and Mermaid family, living harmoniously. We have come together to offer you some fun! Treasure.selfology.com is where you will have fun looking for your treasure, which is a free night stay at Ocean Terrace Escape in Sooke B.C. and a Seaweed Tour with Seaflora Skincare! Happy hunting, be sure to use your treasure map! !